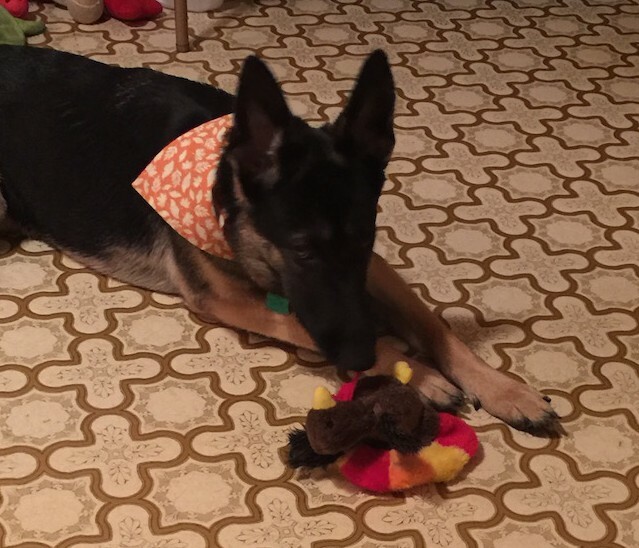 I received the Pooch Perks mentioned below in order to facilitate my review. All opinions are my own and may differ from yours. 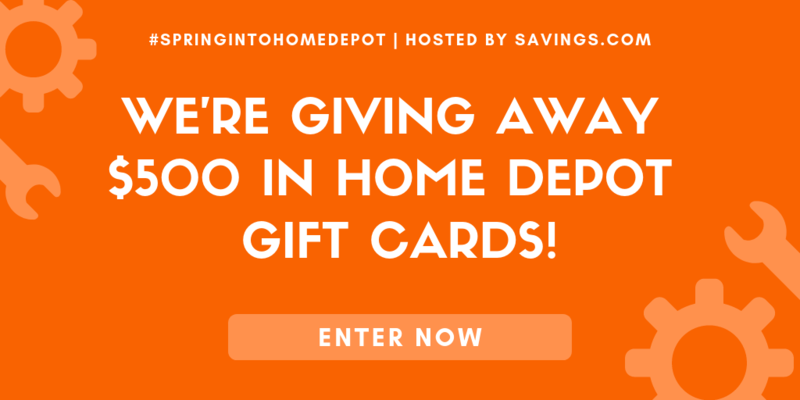 Treat Your Dog Every Month with Pooch Perks! I’m sure you are familiar with monthly subscription boxes by now. They seem to be popping up all over the place. But this one is a little different because it isn’t for you or your kids (they could be called one of your kids though)…it’s for your pooch! 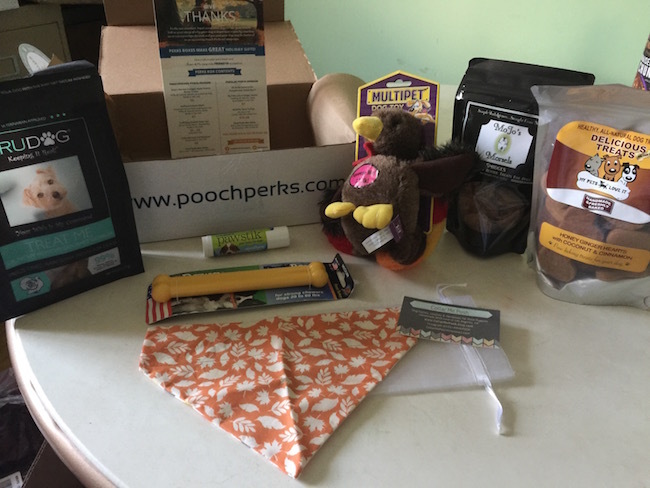 Pooch Perks is a monthly subscription box for your pet and they have joined our 4th annual Holiday Gift Guide. It makes perfect sense to me because I know that Harley gets bored with her toys. And when she does, I usually swap them out for one of her older toys, or in this case with a new one. Not only is there a toy in each monthly box but you also get treats and other fun stuff. This box that I received is valued at approximately $60. Each box is customized to the size of your dog whether small or large. 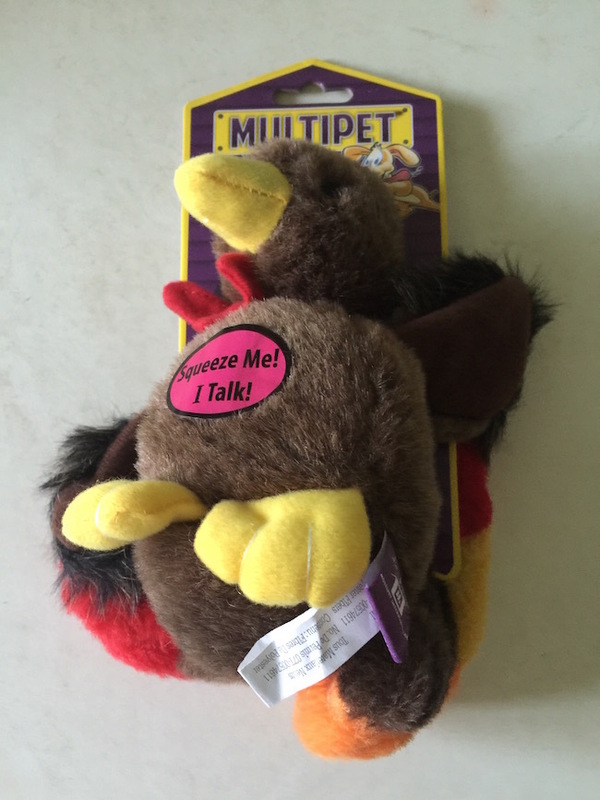 A Turkey Plush Gobble Gobble Toy. This was really cute with it’s Gobble Gobble sound. Harley went crazy with it throwing it up in the air and playing with it. 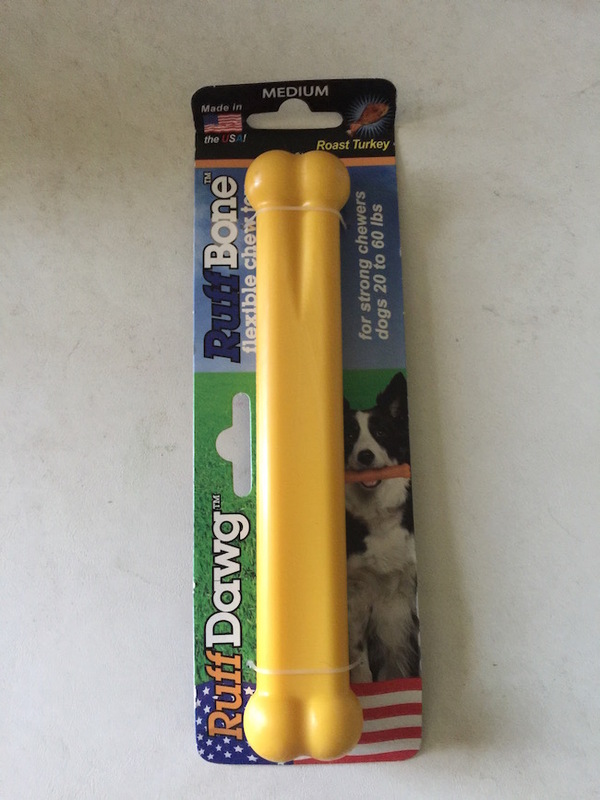 RuffDawg RuffBone for strong chewers. 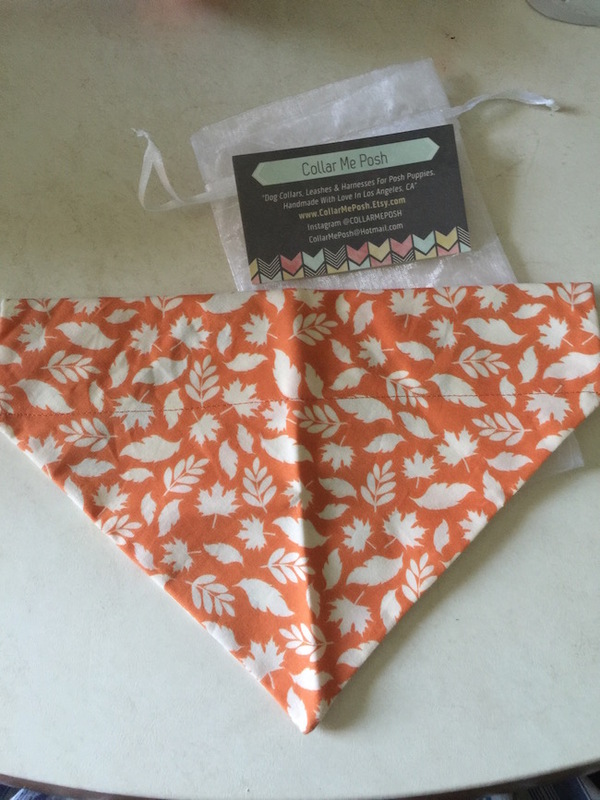 Dog Bandana from Color Me Posh. This is from an Etsy store and I had never seen one like it before. It doesn’t tie around their neck, it slips on the collar so it can’t get loose. Treats of any kind are Harley’s favorite. 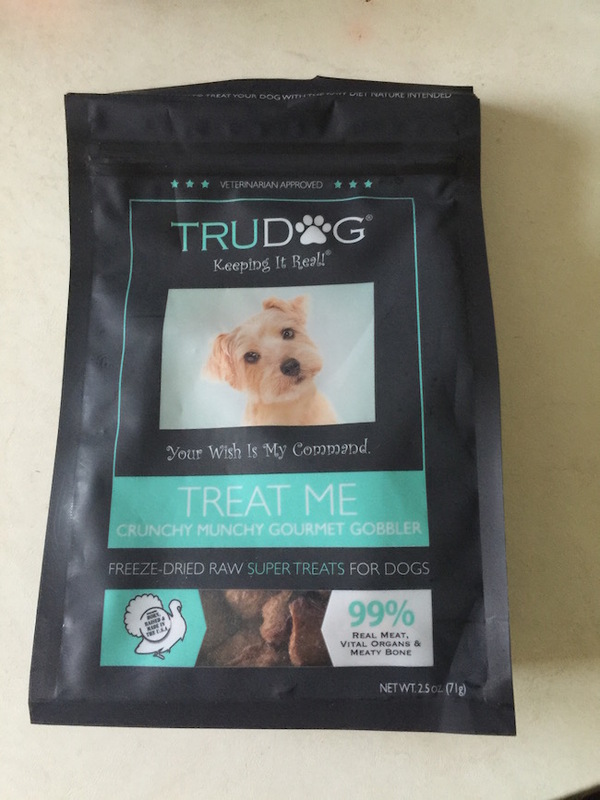 Treat Me Crunchy Munchy Gourmet Gobbler are a freeze dried raw “super treats” for dogs. 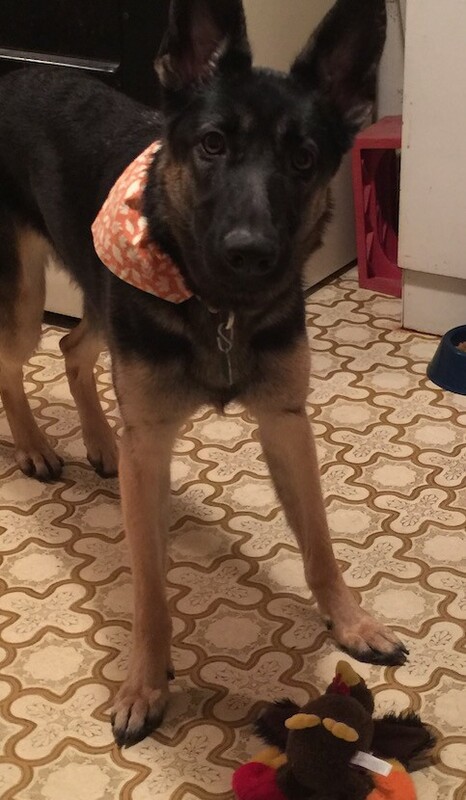 Did someone say Apple Peanut Butter treats? Harley can’t resist anything peanut butter. Honey Ginger Hearts with Coconut & Cinnamon! 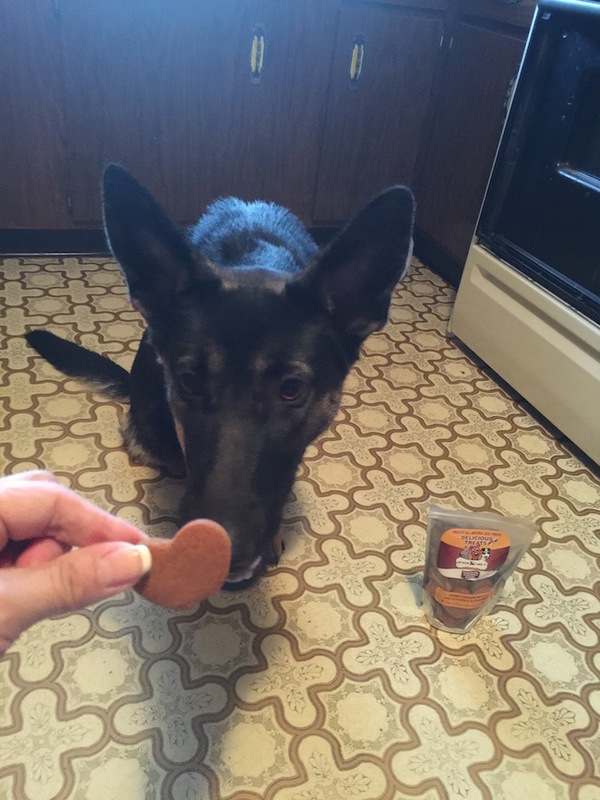 Pawstik – Paw Balm for Dogs! You know how dry your dog’s pads can feel and they get cracked just like our hands and feet. The Paw Balm helps to keep them moisturized so that doesn’t happen. Remember when I said that the Honey Ginger Hearts smelled so good that I wanted to eat them? 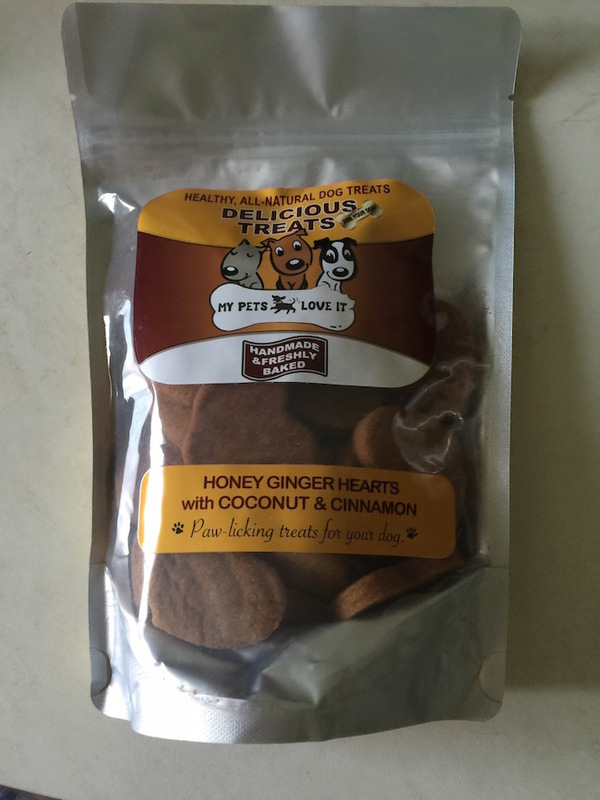 Well, did you know that all the treats are tested by human bakers and their pets? It’s true! The treats are made by gourmet bakers in the USA (which is very important to me) with all natural ingredients. 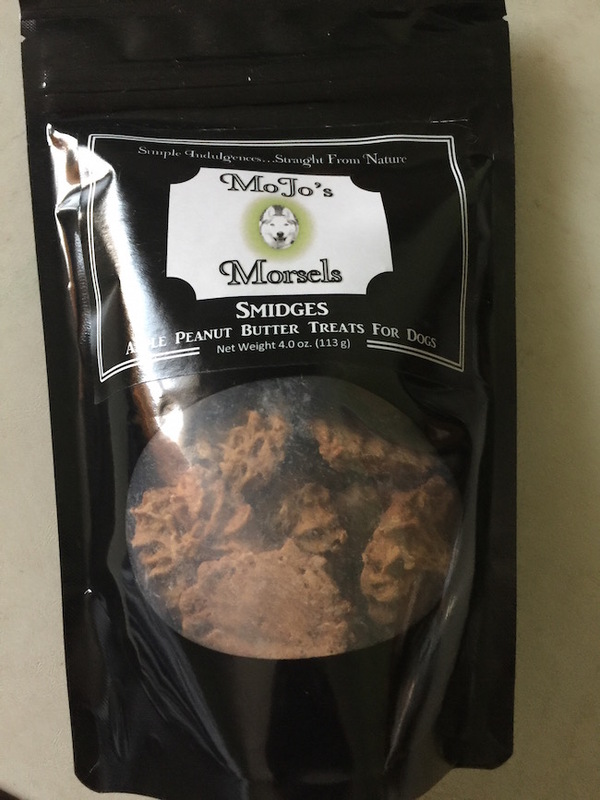 They like to focus on treats that are organic, grain free, and have no added preservatives, fillers or artificial colors. Upon reading more about them, I was drawn to the fact that they have 7 dogs (I would too if I could) and the toys are tested by them. Not only that but they have a German Shepherd (two in fact), a yellow Lab, and a Husky just like we did as well as a Doberman. You can order the Pooch Perks monthly subscription box on their website starting at $20 per month. You can also select a “treats only” box. Connect with Pooch Perks on Facebook, Twitter, Instagram and Pinterest. 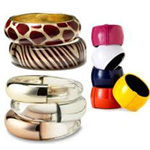 These also make great gifts!